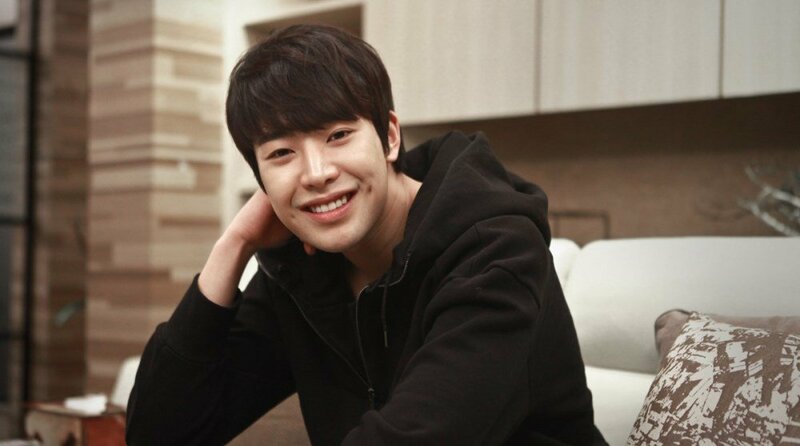 Actor Park Min Woo is currently recovering from a motorcycle accident. 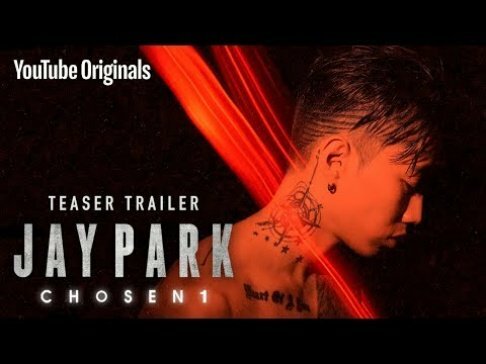 On April 4, King Kong Entertainment confirmed, "Park Min Woo was involved in an accident, while he was riding his motorcycle near the Donghodaegyo Bridge on March 15." According to the label, the actor underwent major surgery due to a head injury, stating, "Park Min Woo underwent major surgery and is currently in the intensive care unit. His surgery went well, and his condition is improving. Doctors are keeping an eye on him, and as of now, they're planning to move him to the general ward next week." Park Min Woo debuted in 2009 in the drama 'Flower Boy Ramyun Shop', and he's been fulfilling his military duties as a public service worker since September of 2016. Stay tuned for updates on Park Min Woo.